There’s a new Exotic sniper rifle you can get your hands on in The Division 2, but you won’t be getting it in a hurry. The Tidal Basin Stronghold and World Tier 5 are now available to unlock in The Division 2, and you can now find new gear sets and weapons to add to your arsenal. One of these is the Nemesis Exotic Sniper Rifle, which you’ll need to craft. In order to craft the Nemesis, you’ll need to find three components and a blueprint. They aren’t all available in-game right now and it looks like it’ll take a few weeks before you’ll have all the parts you need. 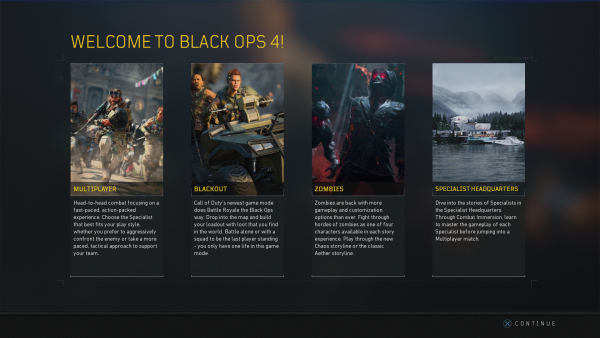 For now, let’s take a look at the first steps you’ll need to take to find the barrel and the scope. The first thing you’ll need to do is complete the Tidal Basin Stronghold mission at least once, then do a couple of Invader missions and complete the Capitol Building Stronghold mission. After that, you’ll need to return to Tidal Basin. Playthrough the Tidal Basin Stronghold mission again until you get to the Acquire the Antiviral objective. There’s a building on the right of the gate you’ll need to enter once you’ve cleared the area. Go up the stairs and on one of the bunk beds will be a Black Tusk Keycard. Play through as normal until you reach the point towards the end of the level where you need to board the hovercraft. Once you’re in the room where you’d turn right to progress through the Stronghold mission, hug the wall to the left to find a door with a keypad. 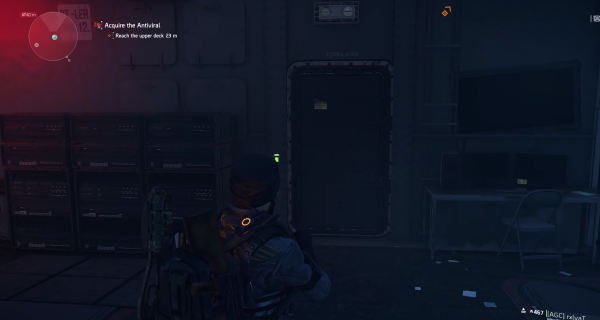 You can open this door using the Black Tusk Keycard you found earlier. Inside you’ll find a weapons crate that contains a guaranteed drop, the Adrestia SR1 Sniper Rifle. Once you’ve obtained it, you’ll need to dismantle it if you want to get the Nemesis. When you dismantle the Adrestia SR1, you’ll get The Tally Marksman Rifle Scope, which is the first component you need to craft the Nemesis. You’ll see in the description the words Klutz, Shorty and prime, which just so happen to be the nicknames of the Invaded bosses. You’ll need to complete each of the Invaded Strongholds on Invaded difficulty, but only the Capitol Building Stronghold is available this week. They rotate weekly, so you’ll need to wait another two weeks to get the other components. Head to the Capitol Building Stronghold and toggle Invasion and defeat the Boss, Prime, to get the next component, The Scourge Marksman Rifle Barrel. It’s not clear whether this is a guaranteed drop or not, but it’s definitely your best bet of finding it. But do what you want – I’m not your mum. The other two Bosses are in the District Union Arena Stronghold and Roosevelt Island Stronghold, so jump in when Invaded difficulty is unlocked. Want more? Check out our The Division 2 guide page to see how to get The Chatterbox SMG, the best skills available and how to reach level 30 fast. 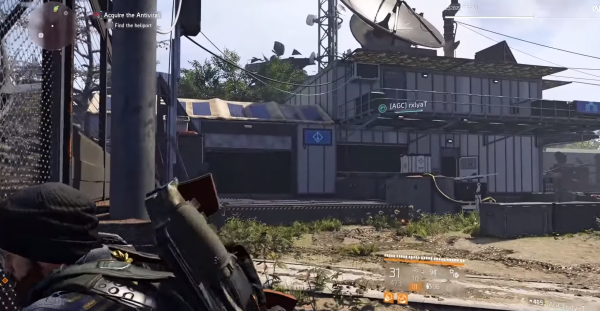 The post The Division 2: how to get the Nemesis Exotic sniper rifle appeared first on VG247.